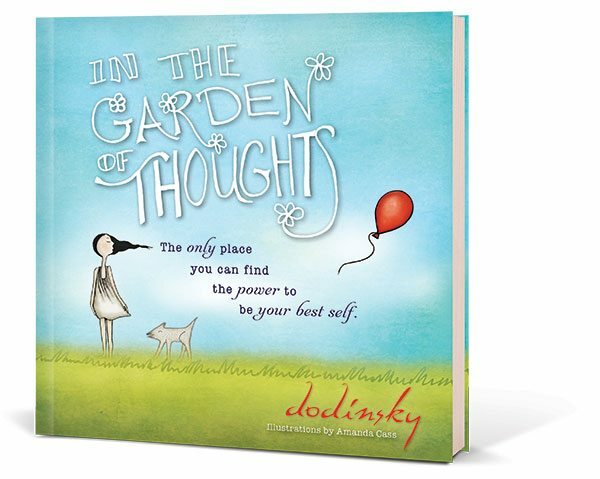 “At first; I didn’t even know what I would say about the Power Thought Cards when I received them in the mail. I didn’t even know what I could write about without sounding fake. So I took them for a month; and went through them. There are 64 affirmation cards in the deck. Once I read through every single card; I picked out which ones stood out to me and which ones represented what I needed to change about my life. My life just became a horrible downward spiral and my attitude was the reason for that. Once I figured out what I needed to change in my life; I started reading those 34 cards every single morning and right before bed. I used one as a bookmark as well because I read every single day at the gym, so I would see that card about 10 times more throughout the day. I adjusted my attitude and used “The Magic” to get me back to the light/myself. 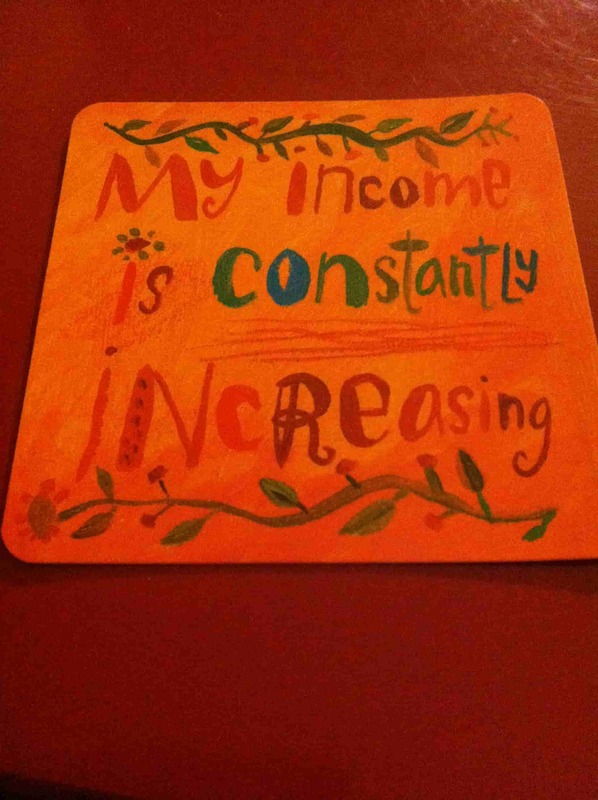 The card I used at my bookmark read, “My income is constantly increasing” and the affirmation is printed on the back. 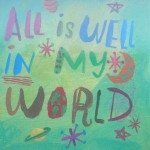 After about a month’s time of leading a life of gratitude along with these affirmations; my life has made a 180 degree turn! 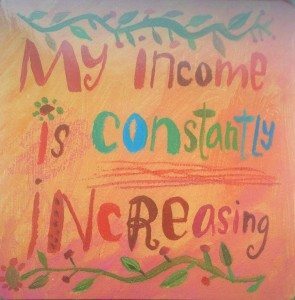 I have income flooding into my life; and have numerous job offers that pay rather well. I recently started a blog and already have people checking out my sites! but more importantly, I have business opportunities to review their restaurants/wine! Free meals & wine while traveling all over Southern California… life is simply amazing! I don’t know how else to put it. My life has changed ever since these cards came into my life. I am starting to place them all around the house and every time I see a card; I stop and thank The Universe for the blessings in my life. I will read the affirmation in my head while feeling absolute gratitude and will say thank you 3 times after reading the affirmation. 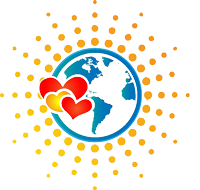 I just want to thank Miss Louise L Hay for creating these wonderful gifts of love to change other lives as well. 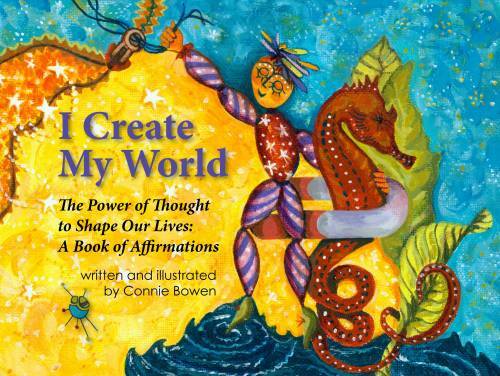 64 cards: 64 different affirmations. No matter what you need to work on in your life or are struggling with; there is an affirmation that will not only benefit your life… it will kick everything into overdrive and it will miraculously turn around. 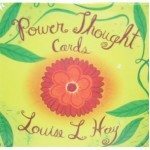 If you’d like to purchase Louise Hay’s Power Thought Cards, you may do so by clicking here. Shine On! Andrew Carlson has tackled quite the load. At 22 years old; he is a life coach, writer, motivational speaker, and an independent film producer. Andrew currently resides in Pasadena, CA. where he writes frequently on his inspirational and travel blogs. Find Andrew inspiring the inter-waves on Facebook & Twitter for more!